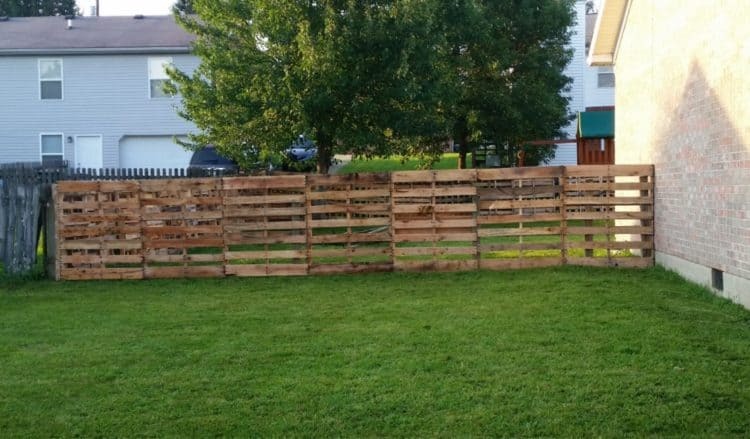 If you have been wanting to build a fence, yet cut down on the costs, there is a cheaper alternative – to build it yourself using pallets. 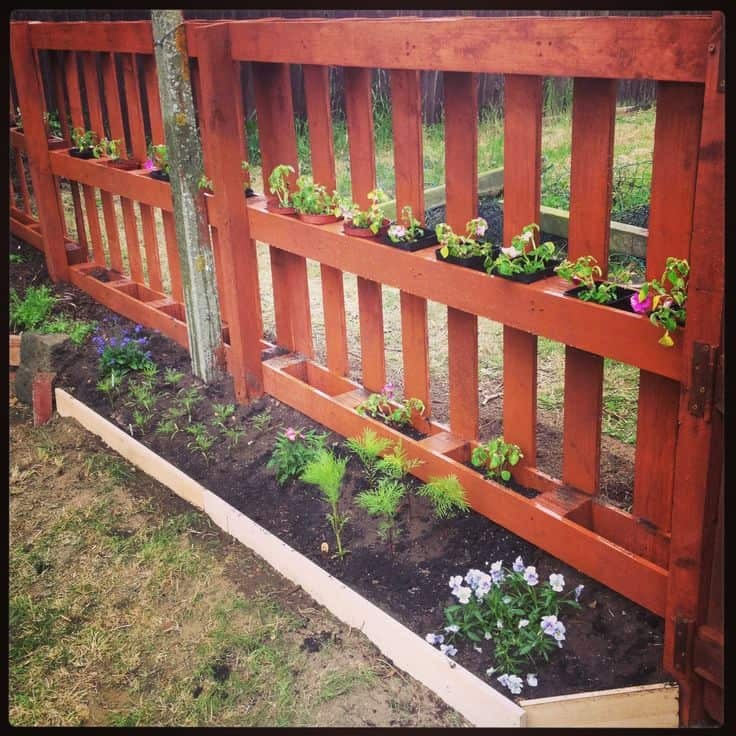 Pallets are an amazing alternative to commercial fencing as they are durable, and cheap, even free at times. 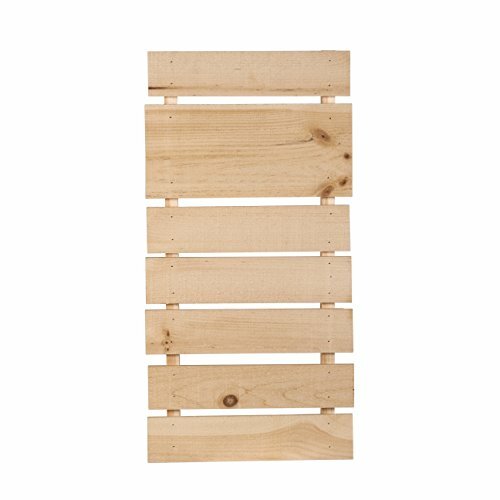 Moreover, since you’ll be the one doing the job, you can procure the right kind of pallets, add some style of your own and make it aesthetically pleasing, according to your own taste, that too, without burning a hole in your pocket. 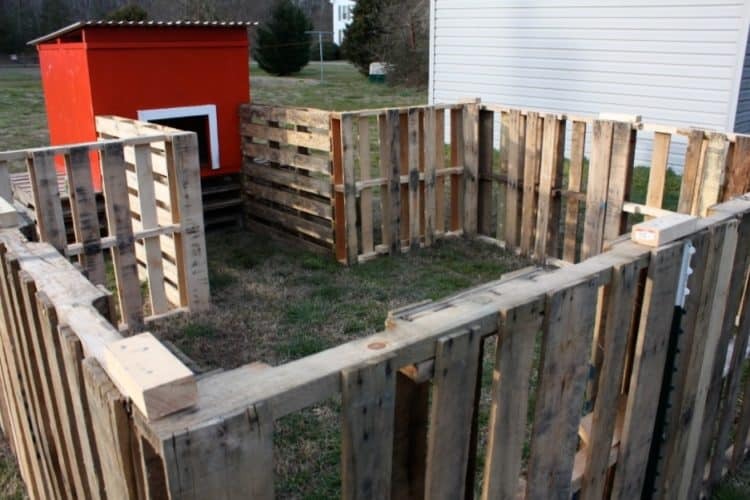 All you need are wooden pallets and some imagination and you’re good to go. 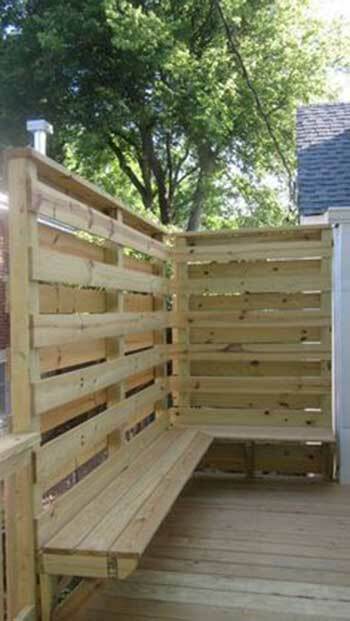 But if you need some help with the ideas, we are here with 35 ingenious ways you could build a pallet fence in your backyard, while saving some big bucks. 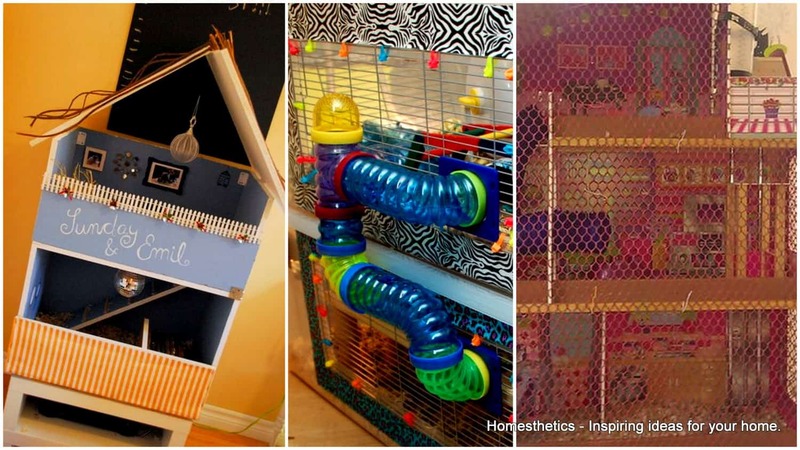 If you`ve found the cheap fence ideas below interesting we invite you to check various other free woodworking plans, we have curated lists that will show you how to build a guinea pig cage, router tables, duck house, deer stand, bat house, tiny house, rocket stove, diy tree house, cat tower, garage, fire pit, porch swing, greenhouse, small cabin, farmhouse table, pole barn, rabbit hutch, diy dog bed, a playhouse, a chicken coop, a coffee table or a gazebo. 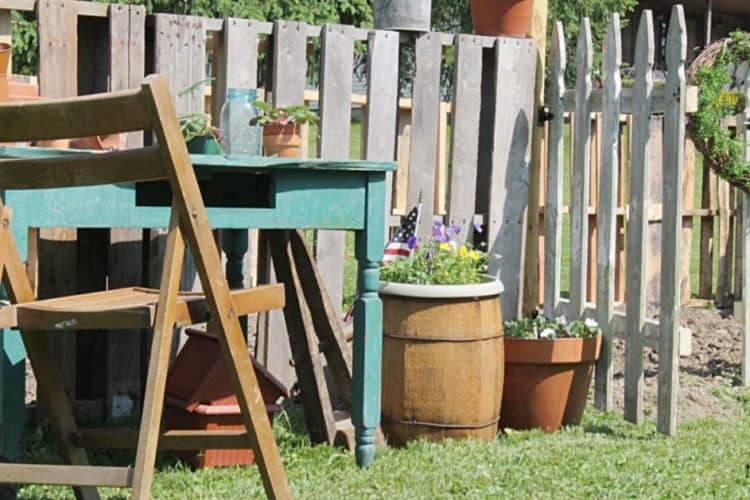 If you’re just looking for a simple fence to the yard that’s just typical, then this plain wooden picket fence with a small gate could be the one for you. 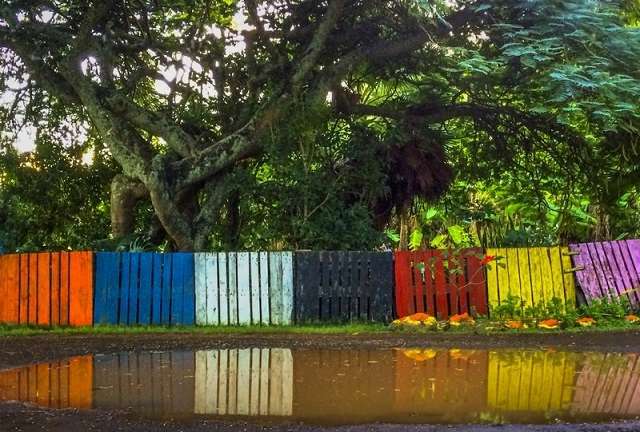 All you have to do is to decide where you need the fence, acquire some wooden pallets, nail them up around the yard and give it a simple whitewash. To make it look more pleasing, you could decorate the space around with some plants, and maybe even a small table with a couple of chairs to spend some time during the evenings. This one is ideal for the people who do not want to just secure their yard area, but also have a dining set up for a relaxed lunch on a lazy afternoon, or a small barbeque party in the garden or the yard of your house. 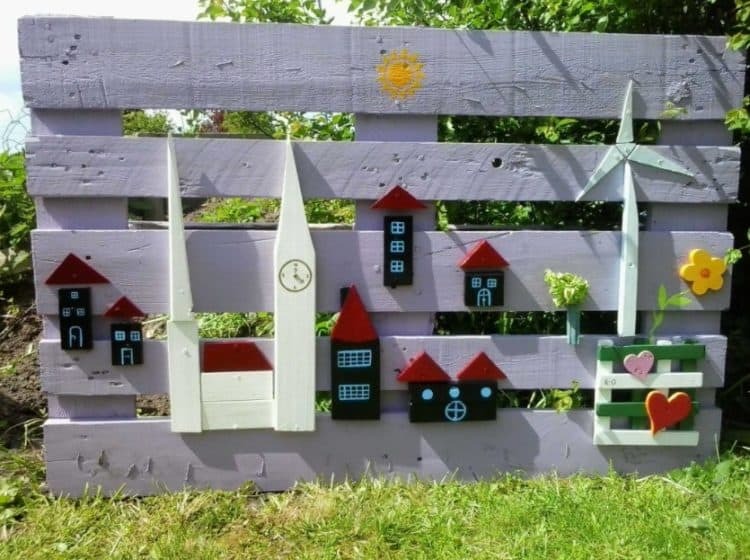 Build in a tall wooden fence with the pallets and varnish it with the wooden-colored paint. For the dining area, you could consider various ideas for making the space cozy, probably go for a simple table with chairs and cushions. A few potted plants here and there would make it just perfect, and would also raise the eyebrows of the people who happen to have a look at it. Isn’t it interesting? For those who are in love with plants and gardening, this simple garden fence with trellises is definitely a great idea for the house. 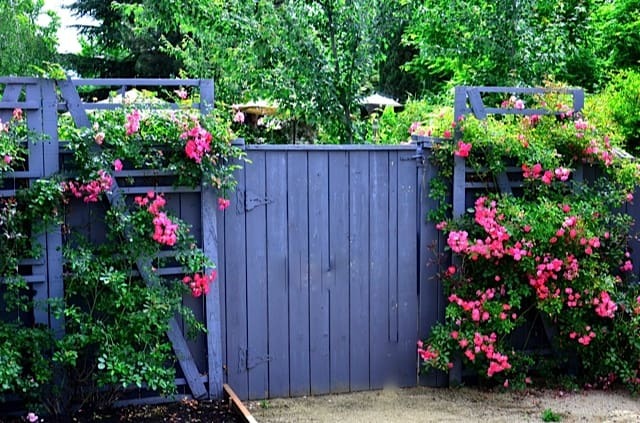 You can start off by building a simple fence and attach a few trellises to it where you can plant creepers or other small plants. This way, you don’t just get to flaunt off your creativity and frugality, but also show your love for plants whilst building something that gives your house more security. 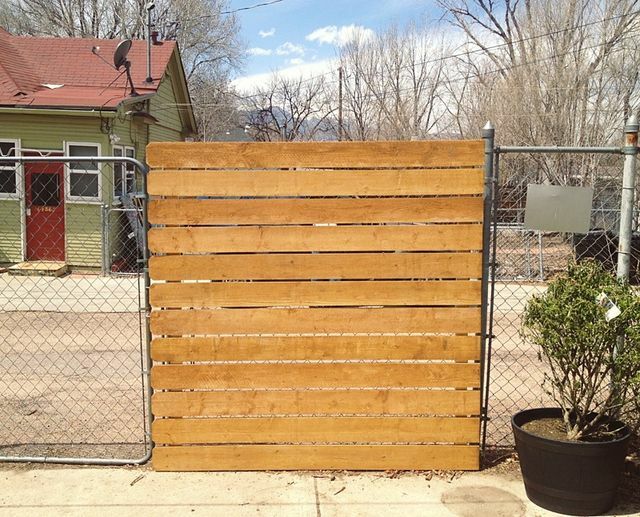 It is always better to do a lot of research before fixating on the design for your pallet fence. Finding the pallets might be easy, but molding them as per your liking can be a little difficult job. 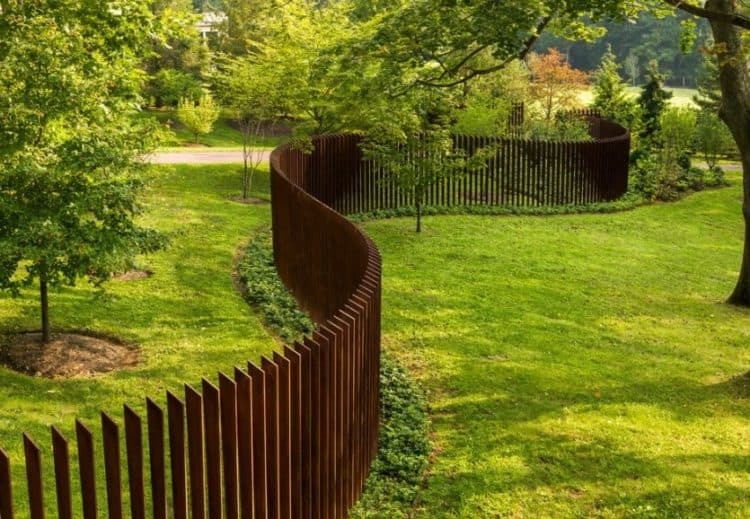 Some of you would be fine with a simple short fence of around 3-4 feet to keep the animals away, while some of you might actually crave for a fencing that gives you enough privacy as well as add beauty to your garden. 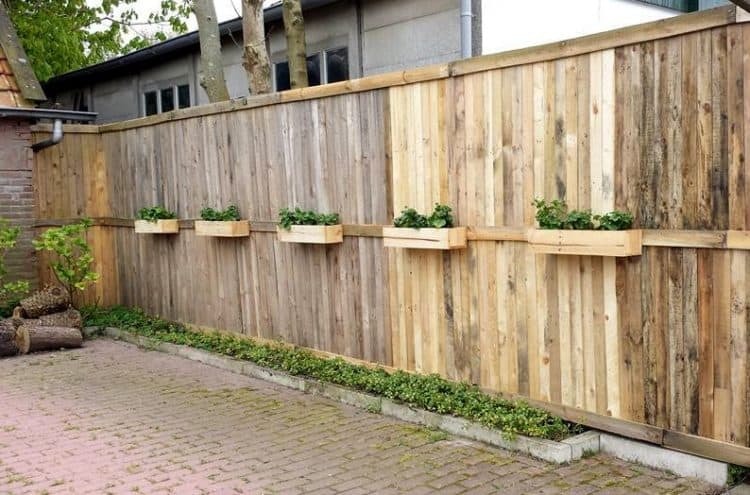 If that’s the case, you could try something like this where the pallets are nailed close to one another, around the garden, at a greater height, somewhere around 5-6 feet, and add plants around on either sides of the fencing. 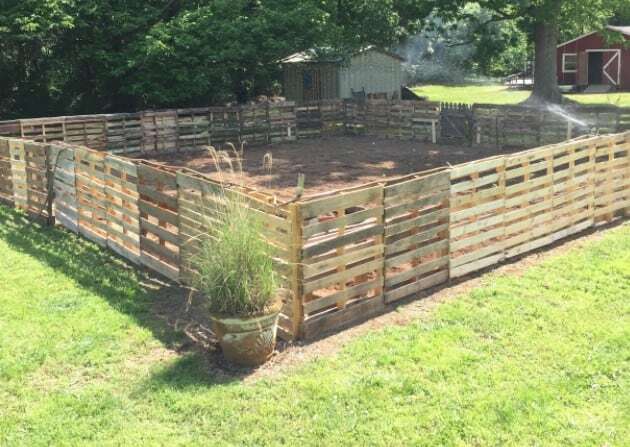 If you’re living in a country side or have a lot of chickens that need to be kept outside where they can move freely, but within a confined space, then you can opt for this simple pallet fence which is perfect for your poultry. 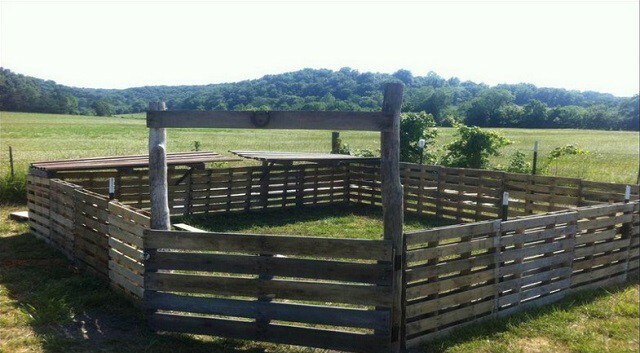 This fence could be built in a small space around the hen-house, so that your chickens are not just confined to the house, but can get some air. You could fill in the place with soil or a bed of grass, and even keep a small bird-feeder at one corner. 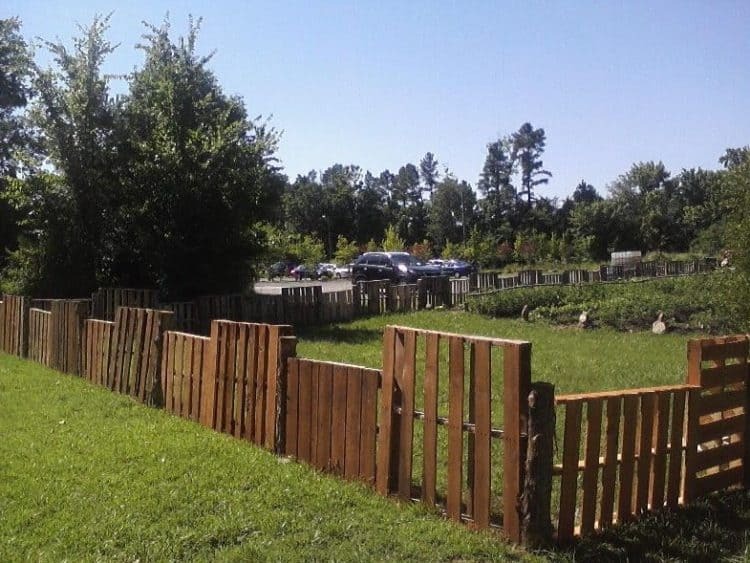 For a family that’s all about sustainable living and organic farming, this could be the perfect fence for your small at-home farm. 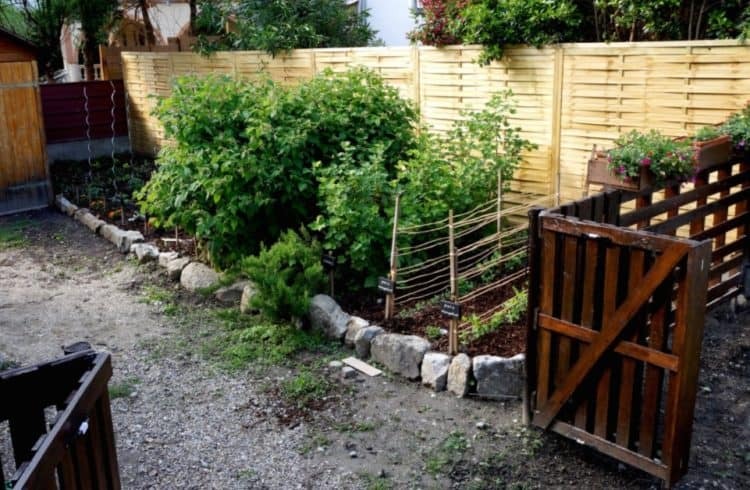 If you have a habit of growing your own fruits and vegetables at home and are worried about rabbits or other small animals entering in and nibbling away on your plants, you could build this simple square fence around your veggies. It can be small, maybe around 3ft or a little more, along with a gate so you could access it easily. And since it’s just for a farm, you need not actually paint or decorate the pallets and leave them as they are. 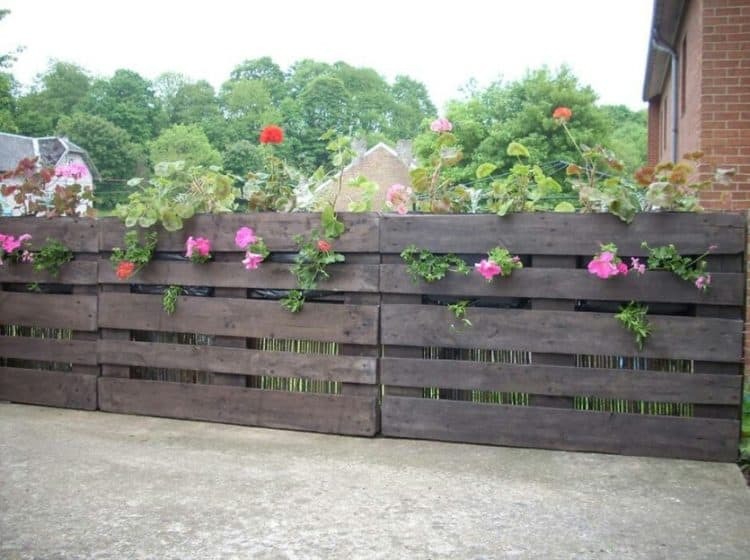 On the contrary, this kind of pallet fence is also grate for keeping your chickens in, of course, not with the plants in. 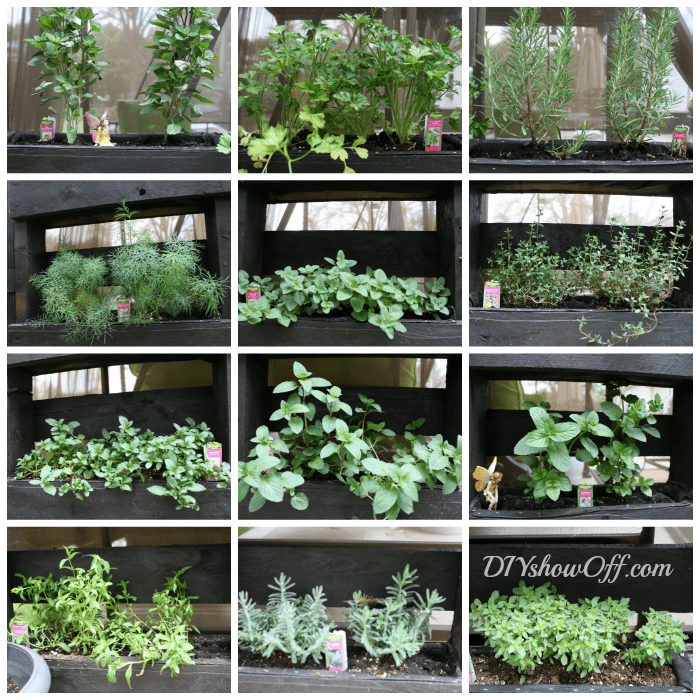 We often don’t realize that we spend a lot of money on the herbs and other small vegetables. What if you could cut some budget by growing them on your own, along with the comfort of building a secure fence around the house? 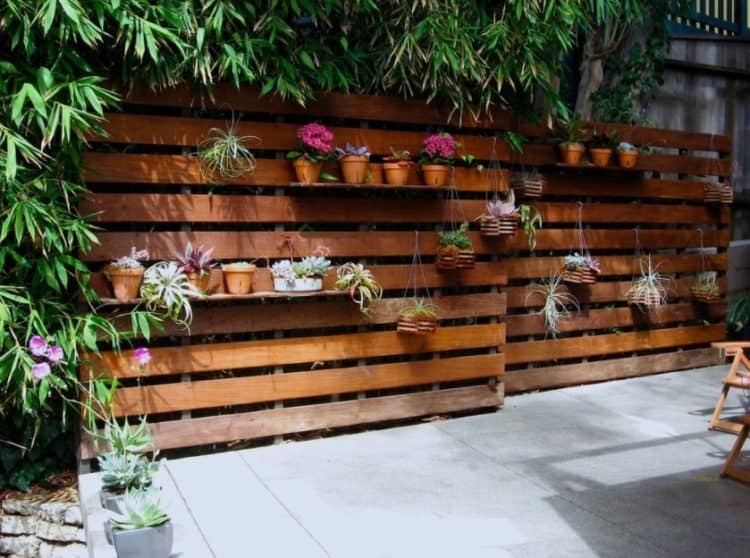 This planter topped fence is a perfect idea for those who want to do so. 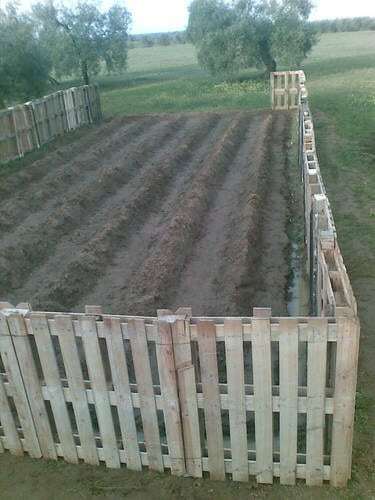 Unlike the one with the trellises mentioned above, this one has a simple fencing frame with pallet box planters on top. You could fill these planters with soil and some herb seeds which could give you a nice little harvest that helps you in the seasoning of the meals. Two birds at one shot, right? 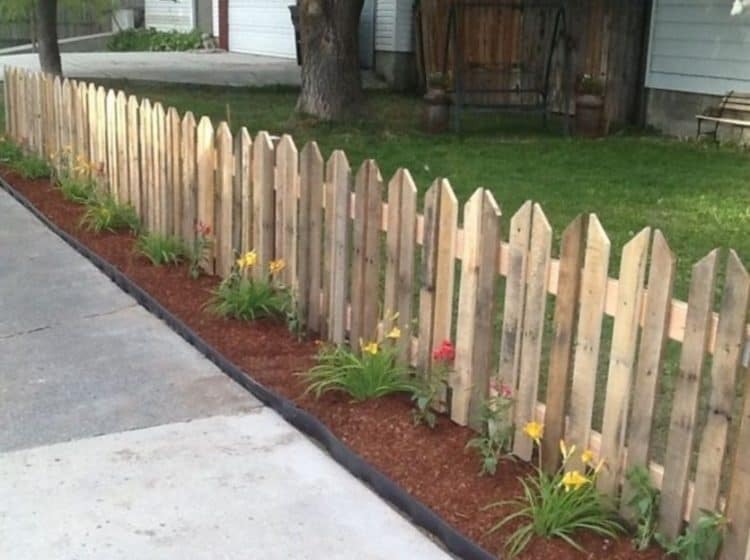 This is one of the simple fencing ideas out there for those with huge backyard spaces in their homes, probably if you’re living in a country side. Also, it could be done in a matter of few hours. Collect as many pallets as you can, and just fix them to the ground. 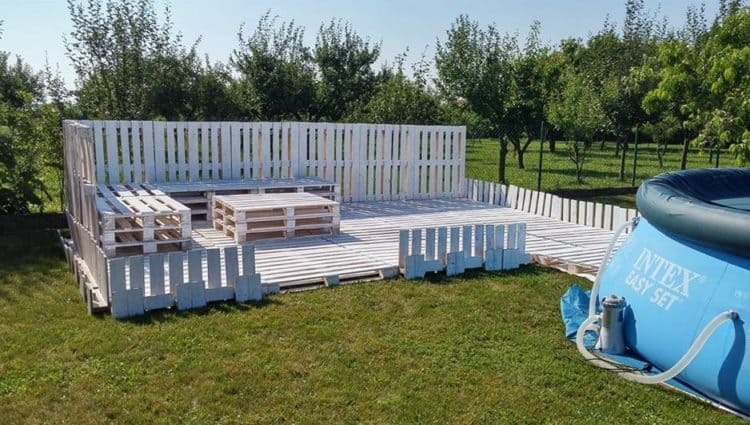 You don’t even need to attach these pallets by nailing them together. Instead, just keep them close, at a diagonal angle. You could paint it in rose-wood color to give it a classic look, or use any other color as per your liking. This is a perfect fence that keeps pets and other animals away from entering into your yard. 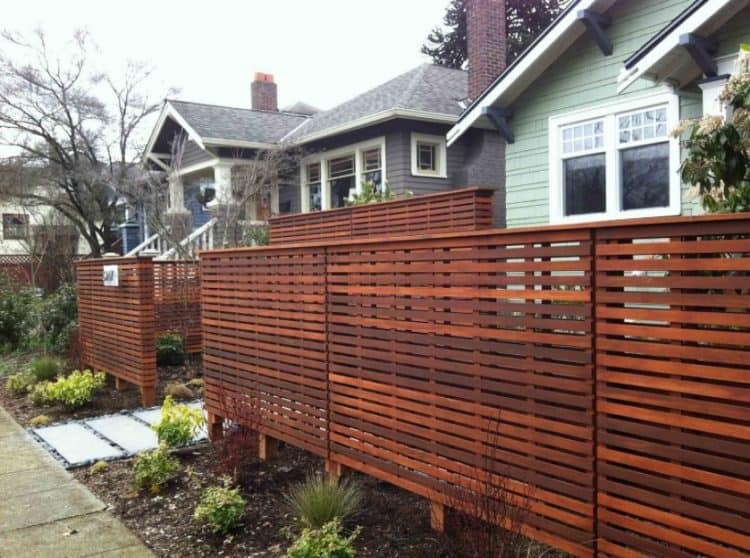 If your house is small, and needs fencing only for the front yard, then you could use this modern design with the look of a dark timber wood. Precut the pallets into two different sizes, probably a thinner and a thicker size, and make two huge fencing frames with the latter for the either sides of the gate. For the gate, you can use the thinner pallets and make a smaller frame, that can fit right between the fencing you’ve attached. And like any other simple house-fencing, you could have some soil on the outer side of fencing, outlined with stones, where you could plant some small shrubs, or flowering plants. 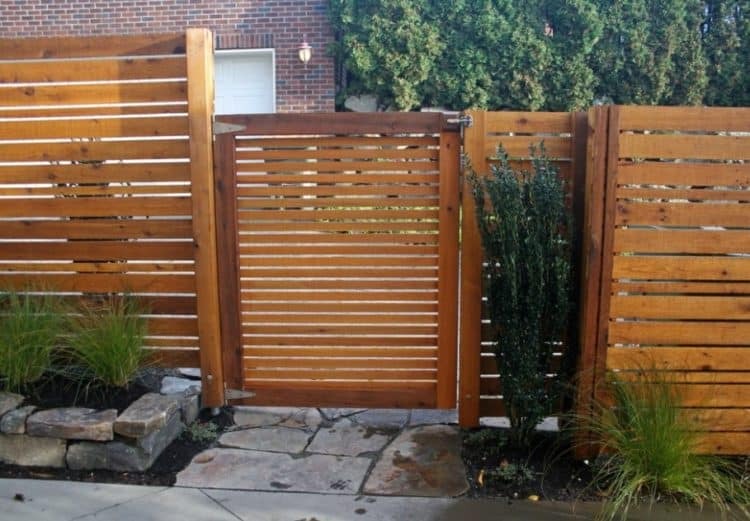 Choose the part of the chain link fence, where you think adding a panel would give more privacy to your home, and nail the wooden pallets to the vertical frames. 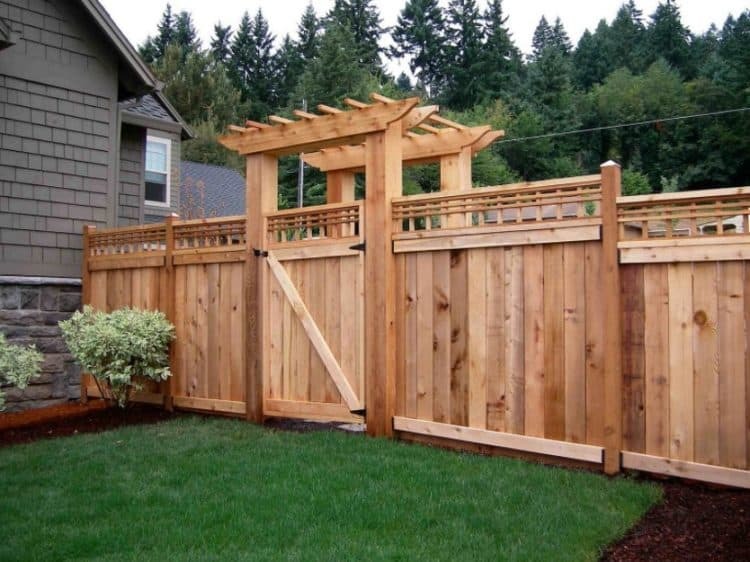 Make sure it is in the size of the chain link fence to give it an aesthetic value. 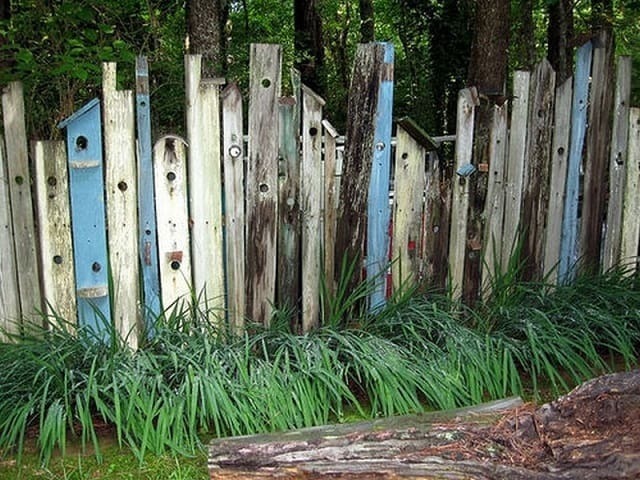 This is a completely unique and creative pallet fence idea, which not only makes your house secure, but also gives it a peculiar garden type look. Instead of making pallet frames and linking them together, you can make boxes of planters and stack them one after the other, until the required height of the fence is achieved. You can put some soil in these planters and grow herbs, or veggies that don’t need much space to cultivate. Another great thing about this fence is that you can unstack them whenever you want and change the design according to your tastes. 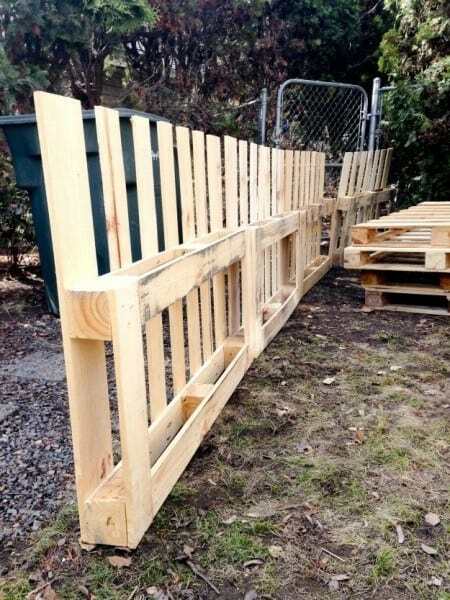 This pallet fence will almost cost you nothing, and can be finished within 4 hours. 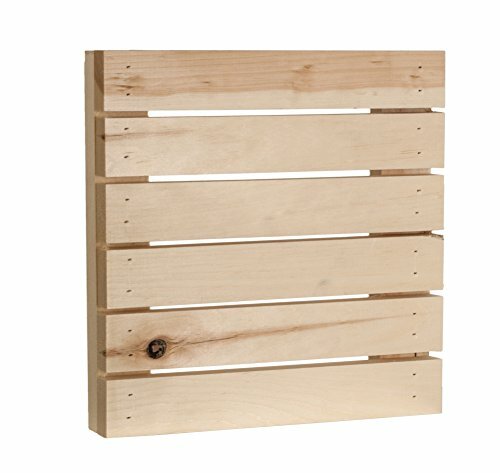 All you have to do is drill a few pallet boards onto the walls for support and nail the other planks onto these support boards by stacking them one after the other horizontally. You can also make a gate to the fence the very same way, and attach it with a hinge. 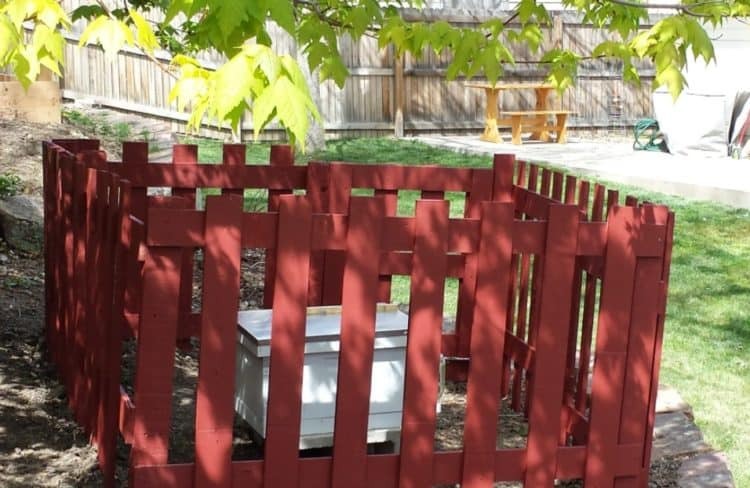 When the sole reason you’re opting for the fencing of your backyard is only to keep small animals away, then you could go for this very simple and tiny fencing system for your front yard. It has pallets nailed together into frames of different heights, which are lined alternatively. This easily serves the purpose, and can help you keep a track of onlookers and passers by. 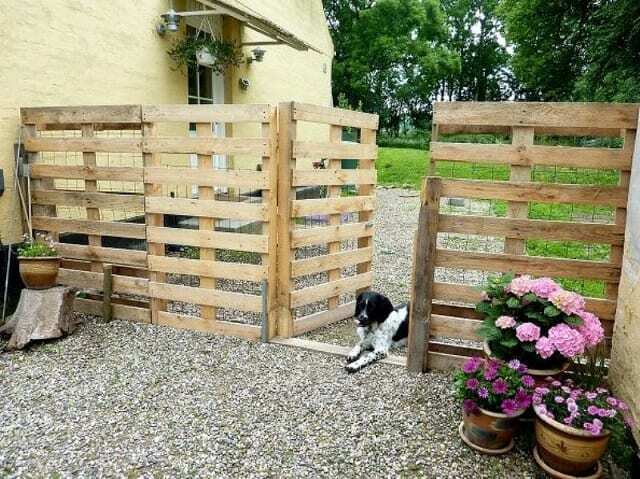 Another way of creating a movable fence or gate is to make a simple fencing frame with wooden pallets, and attach them with hinges. As the final touch, attach some heavy duty wheels and casters to the bottom of the fence, so that they could easily be moved around. Now you can place your fences wherever you want. In case your kids keep stomping the yard, creating trails all along, then make this simple fencing by dismantling the pellets, squaring off one end, and fixing them up in the ground by digging holes. You can also add a few plants in the soil at the bottom to give it a nice end-look. 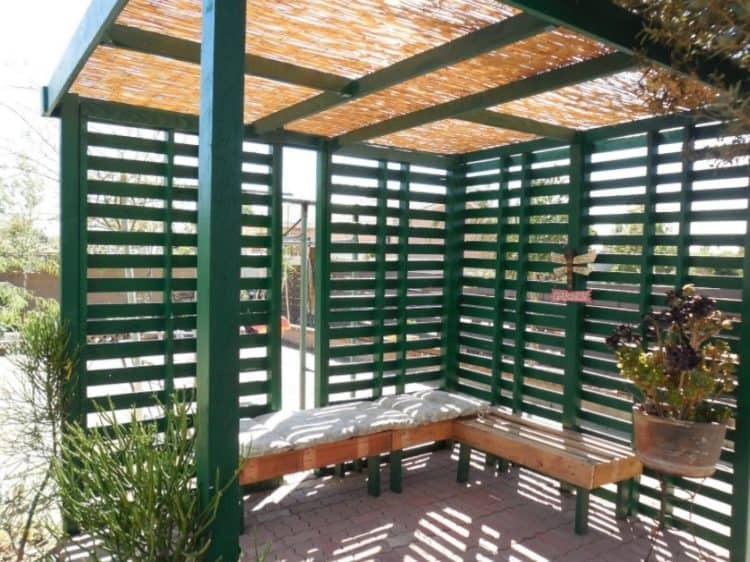 It’s built with lots of wooden pallets, and looks something along the lines of a gazebo. You could fix in the fence three sides, leaving the last side open and put in some benches made of pallets. Also, to jazz it up a little bit, you can place some potter plants around. It would definitely be a great place to sit and read a book, or have a coffee. If you only have a small area in the yard of your house where you want to grow some shrubs or flowering plants, then you can try building a small garden fence with the wooden pallets around this little space. In addition to the bushes inside, you can allow creepers to grow on the fence itself, or attach some trellises to the fence. 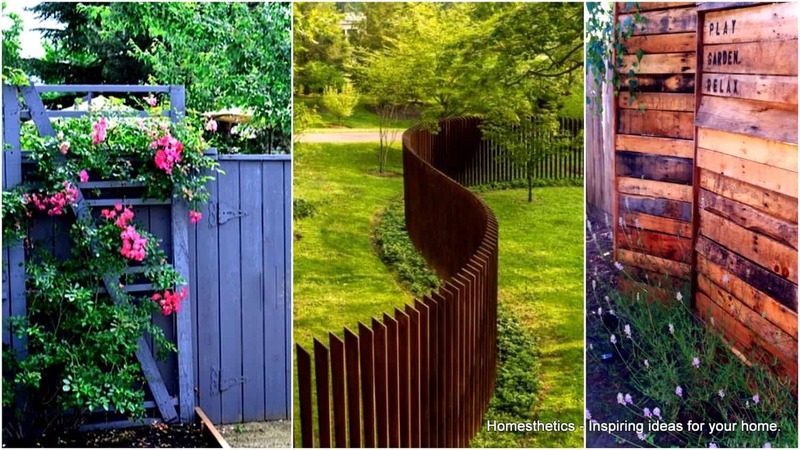 If you have a small garden attached to one of the walls of your house, this might definitely be a cool way of making a DIY fence around the garden, at absolutely no expenses. All you have to do is nail wooden planks to the support boards and fix it into the ground by digging up holes. 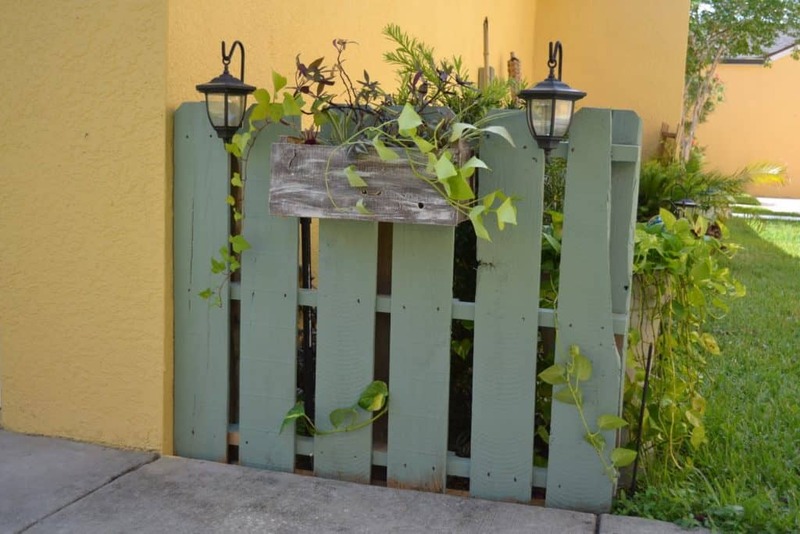 You can then embellish the fence by painting it in your desired color, add a planter box for creepers, and maybe even adding a couple of lamps. Here, you have to stack all the pallet planks together tightly without any space and fix it to the ground. You can always choose the desired height for the fence. 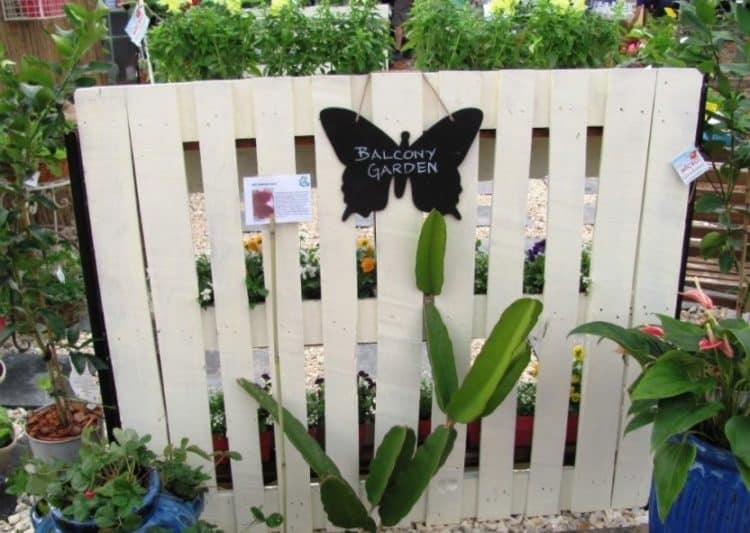 Now, for the planters, you can attach small wooden boxes towards the inner side of the fence, where you can grow herbs. Also, you can throw in some soil by the bottom of the fence, outline it with stones and use it as a mini garden. This is a stylish and modern way to decorate the outdoors of your home. It’s perfect for the courtyard, or to separate a wall from the rest of the yard. Get the planks from the pellet and stack it to the desired height and nail them to the vertical frames. You could spray paint it in wooden brown, and use long flat planks as shelves where you can actually place potted plants. 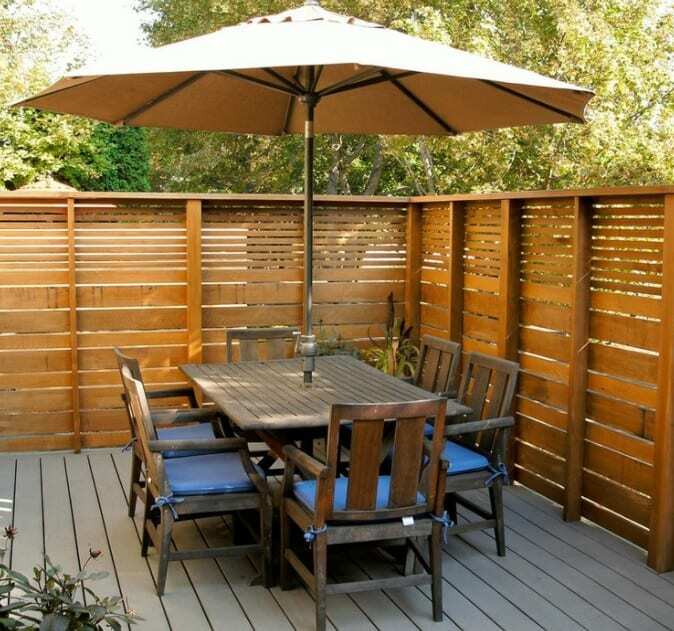 Further, you could plant bamboo, crawling roses or other trees of medium height, which could give the fence a trendy look. 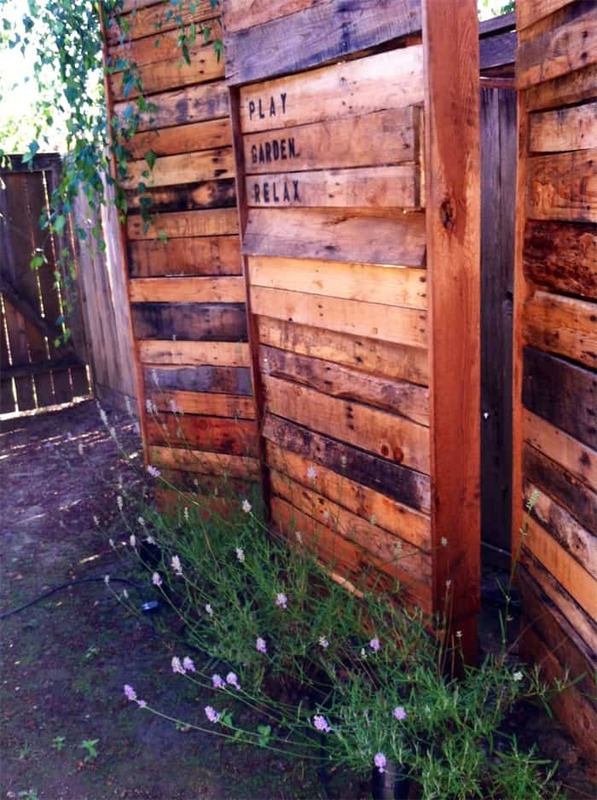 Here’s another incredible idea to build a complete private fence with pallets. 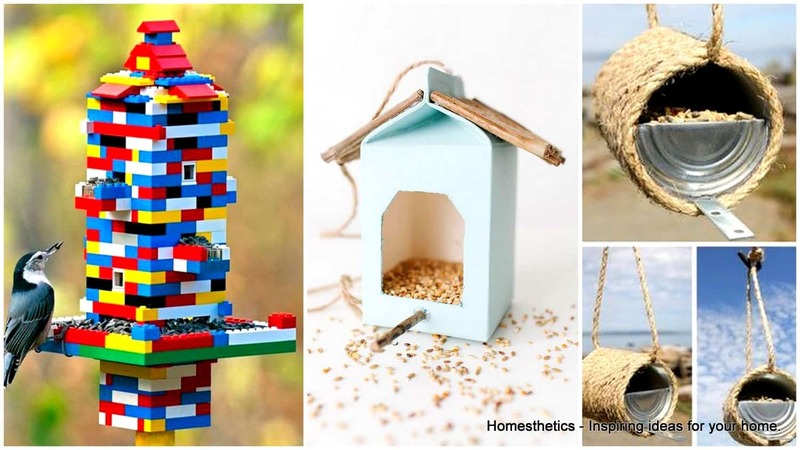 Make frames with long planks and fix the wood dismantled from the pellets horizontally, without any space. You can then place them one after the other through the length of front yard. You can also grow a few decorative plants around to give it a great finishing look. Collect as many pallets as you can, separate them into wooden planks, and build a usual three side fence. 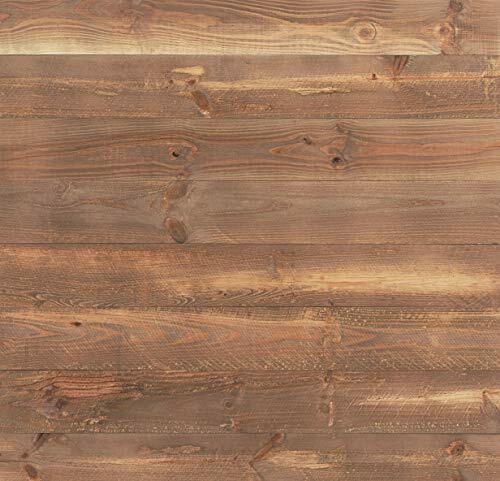 If you have more time on your hands, do use the planks as the floor by spreading them. Paint the whole thing white to give it a complementary look, and add some benches or a couple of wooden chairs to relax, and you’re done. This design can be used both as a free-standing garden to plant herbs, as well as a fully functional fence. 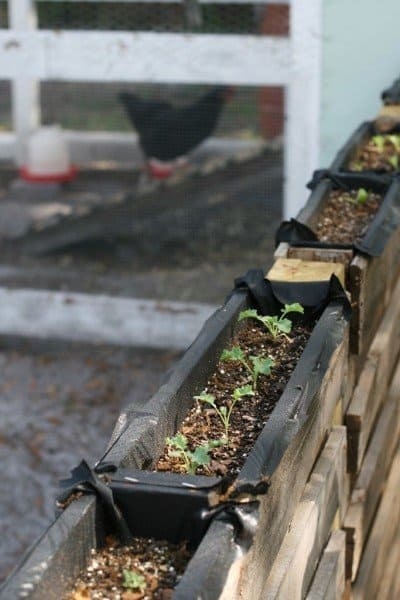 All you have to do is convert wooden pallets into planting boxes and attach them to supporting wooden frame (planks) using nails. 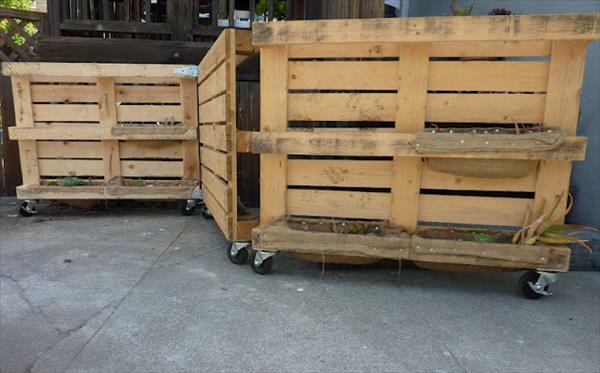 These planters can be used to grow herbs, and you can either use just one, or make multiple pallet herb gardens and stack them one after the other to make it a fence. 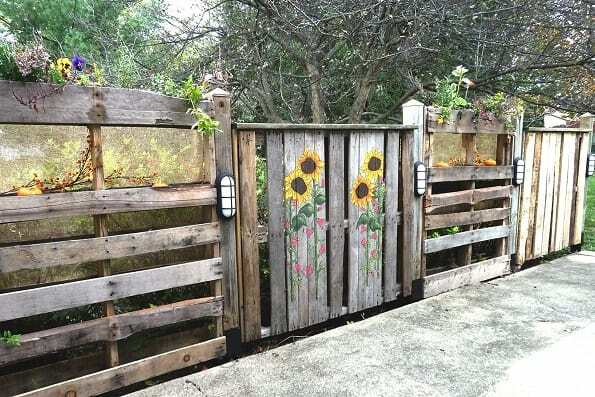 What do you think about these pallet fences, what do you think about pallet projects in general? We would love to hear from you in the comment section below !